Improve sound quality and speaker efficiency with world-renowned dbx crossovers. 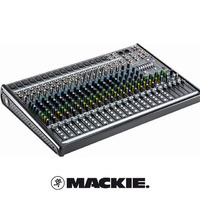 These crossover units deliver great performance, all the features you'd expect from a professional product, and the knowledge that you're buying a trusted name who has been producing the world's finest audio gear for over 25 years. 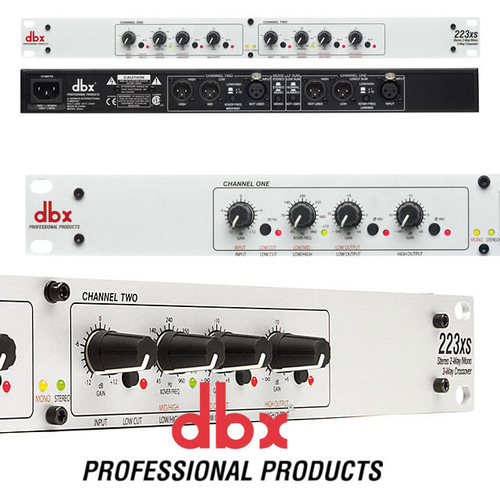 The technology that made us famous brings you a dbx crossover that has been tested to the highest professional standards and will last for years.